Rebel Boss Ladies are creating a life of freedom for themselves and their families through building a business online! Join the movement! 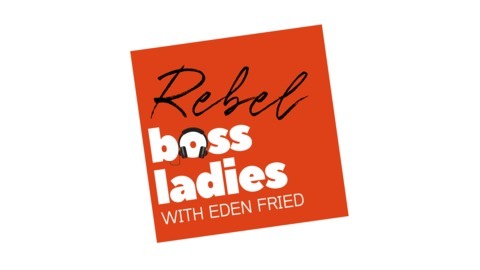 #RebelBossLadies. Want to run a virtual summit? 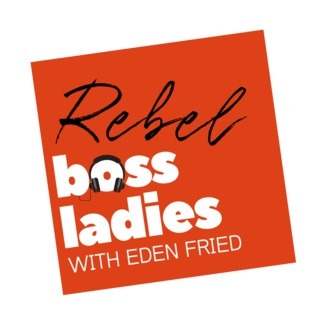 Then today’s episode of Rebel Boss Ladies Podcast is for you. Today’s episode is a little different. Instead of interviewing a guest, I’m going to share my own personal experiences running my first ever virtual summit, the Rebel Boss Virtual Summit, which grossed over $16,000. You’ll get a first-hand account of my own experiences and I’m not going to hold anything back. The very first Rebel Boss Virtual Summit, which focused on providing entrepreneurs or aspiring entrepreneurs with the information that they need to both create and launch a digital product this year, was held this February for three days. Sometimes it was difficult and challenging, but it was an amazing learning experience.